EXPERIENCE MARVEL’S STAR WARS™ COLLECTED IN ONE GALAXY-SIZED SLIPCASE! 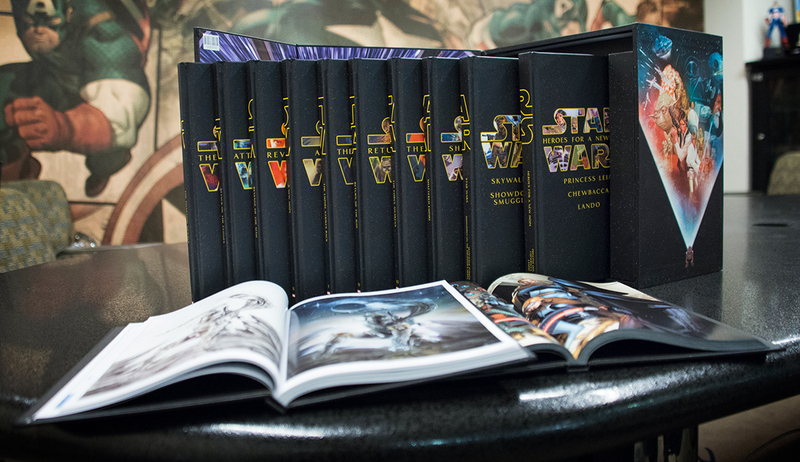 Over 30 Years of Star Wars Available in this Massive Collection! 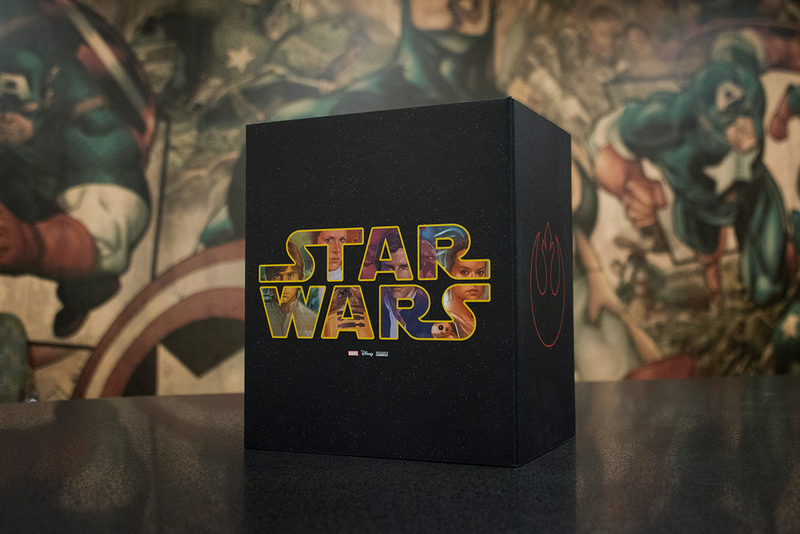 Celebrate Marvel Comics’ STAR WARS with a box set that you'll need the strength of the Force to lift! 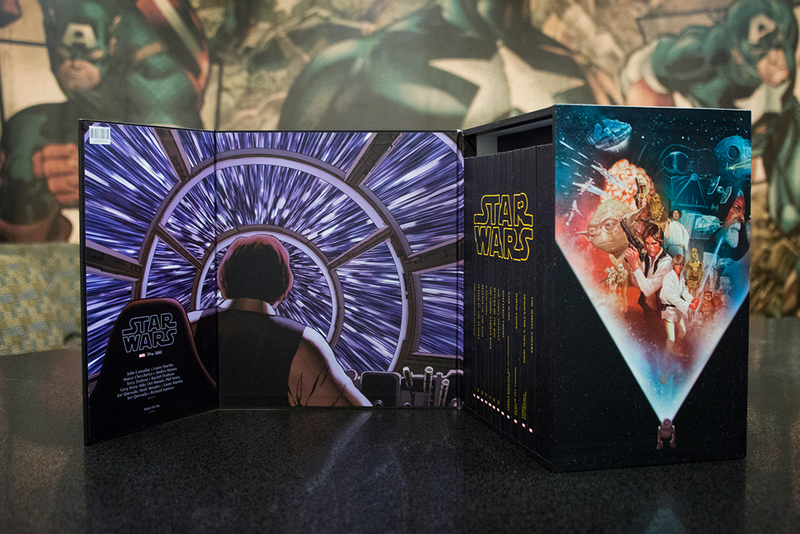 Enjoy adaptations of every film in the series so far, plus a special prelude to Star Wars: The Force Awakens. 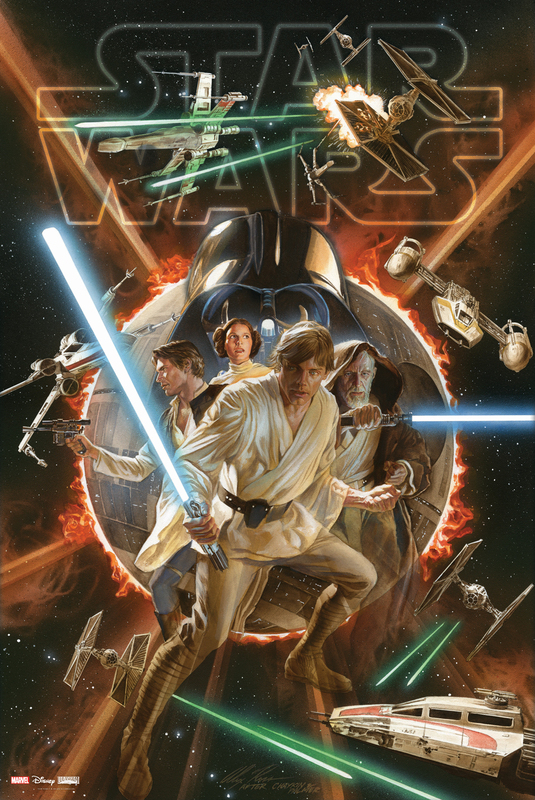 Follow Luke Skywalker and the Rebels into all new adventures with the first collection of Marvel's best-selling new STAR WARS series, and turn to the dark side with Darth Vader's own debut volume! 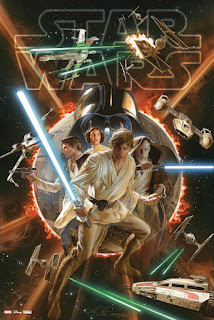 Then savor a stunning gallery of STAR WARS covers by Marvel's greatest artists. It's the ultimate celebration of cinema's greatest space epic in comic book form! 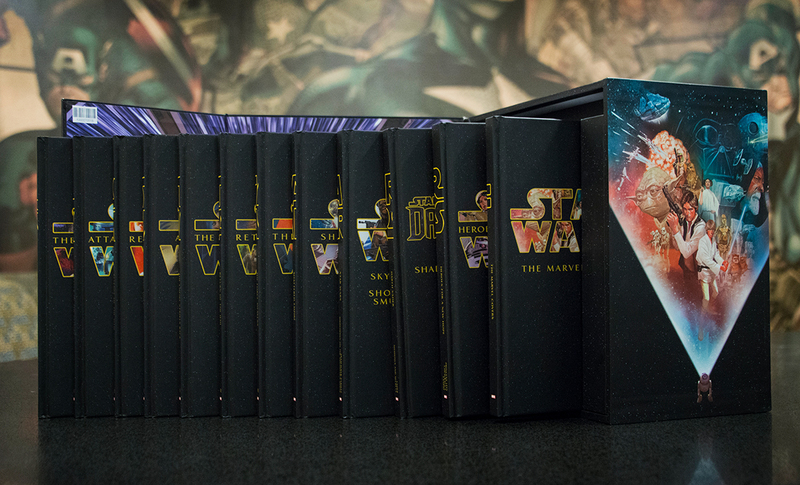 Relive the complete Marvel Comics STAR WARS saga in one complete, stunning package light years ahead of any other collection complete with 12 premiere hardcovers chronicling the history of a galaxy far, far away!